Rounding up my posts at other venues for the past week! At CatholicFiction.net, I reviewed Birds of a Feather by Kaye Park Hinckley. This collection of top-notch short stories is a must-read for Flannery O’Connor fans. Hinckley’s fiction is pure poetry. What’s CatholicFiction.net? It’s an editorially-independent project of Tuscany Press staffed by volunteer reviewers who are eager to share new and classic Catholic fiction. If you’re looking for a good book to read, CatholicFiction.net posts reviews every Monday, Wednesday and Friday. Father Brice’s Peasant Pasta, a simple and healthy meatless dish. 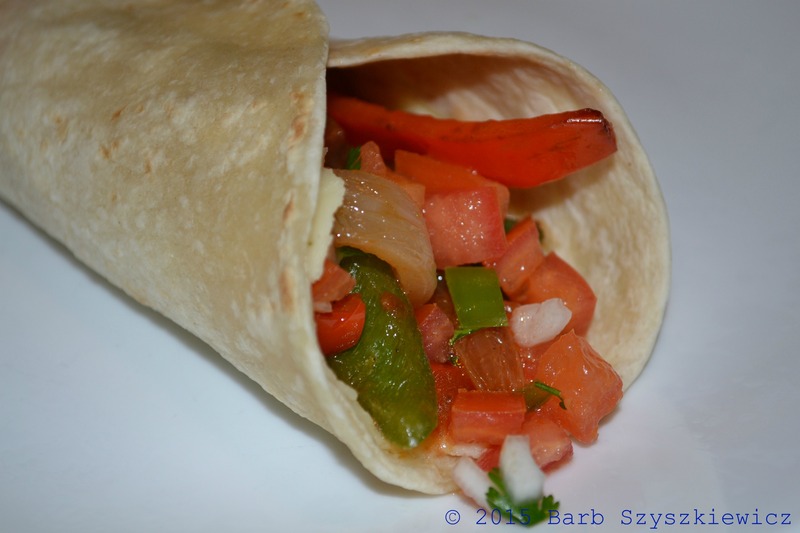 Pico de Gallo, a go-with-everything-Mexican favorite. Maple-Mustard Chicken Thighs, because when the weather’s REALLY cold, you want to have the oven on for 45 minutes!